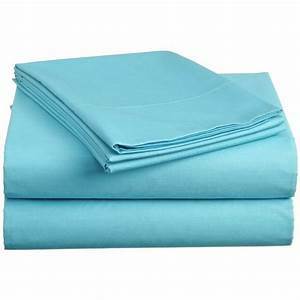 Sheet Set fits twin mattress. Bottom and Top sheet with pillow case. Can be used for bed at home or for the boarding student. Usual colors are mint green, pink, or blue.